put on your beer goggles! 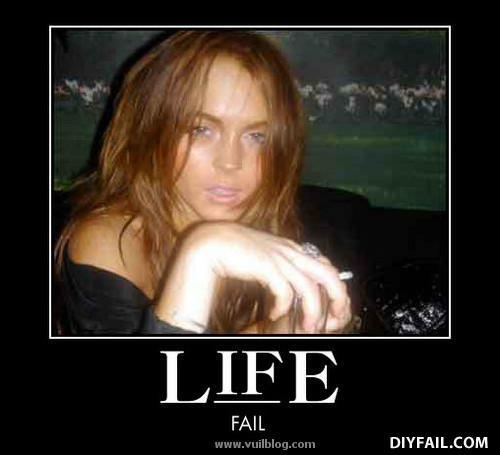 Lindsay's Not Drunk, She Always Looks Like That ! Clicked "Random Picture" three times. Came to this page each time. diyfail.com REALLY thinks she fails at life, apparently.